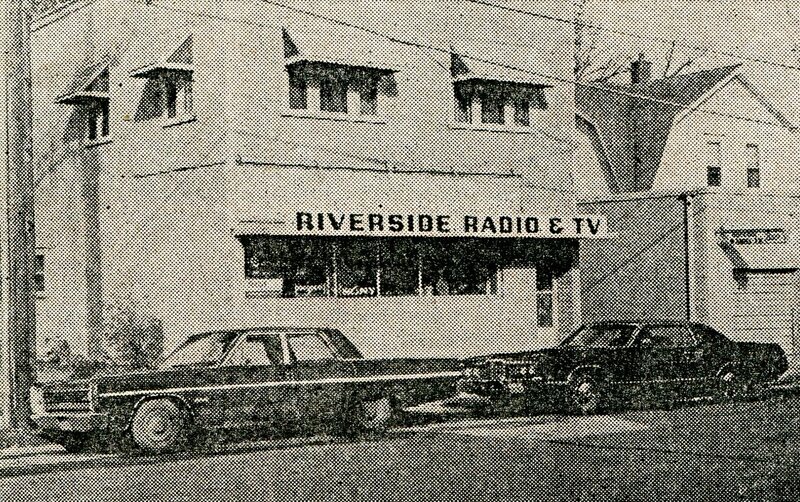 Riverside Radio & TV – 507 East Central Avenue – service and repair for all types of TV, radio and camera equipment …. Wylie Piano Co. – 117 West Central Avenue – Dealer for Baldwin and Kimbal pianos and organs…. 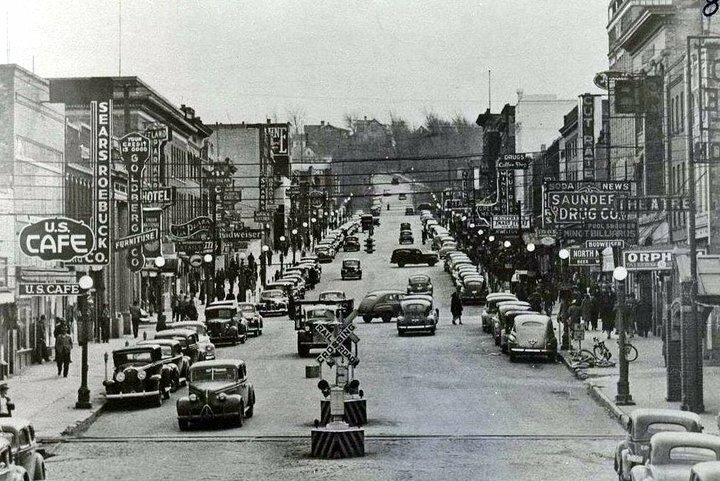 Thunderbird Home Center -- 2&52 Bypass East – carried a complete line of Electircal, plumbing and building supplies …. A-1 Rentals – 1200 North Broadway (by the entrance to the Hampton Inn) …..